Google Pixel 3 Launcher is now available for the Download and Here you can Download it For any android Phone running on android 6.0 and above. Pixel Launcher is the Pre-installed home screen app on Google’s Pixel Smartphones as well as Android One devices. 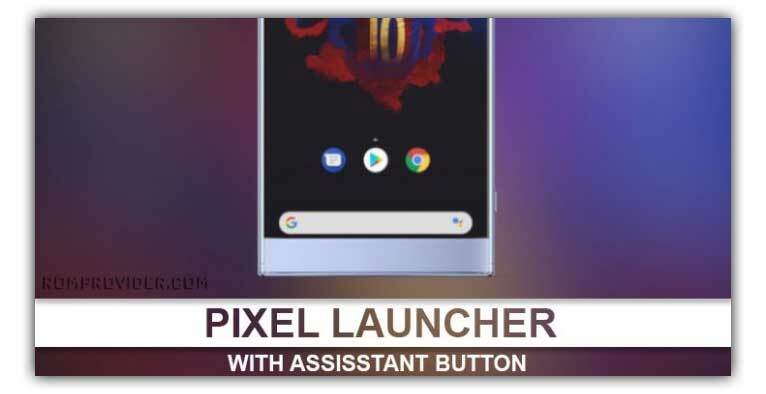 Google Pixel 3 is a full-featured customizable Launcher for Android. Which is officially Come With Google Pixel and android one Phone. a Modded version of the app can be Installed on any android Phone running on android 6.0 and New.